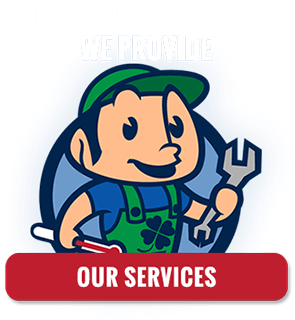 McFarland Indoor Comfort Services provides superior customer service on all commercial and residential Granite City furnace and AC repair and installation needs. 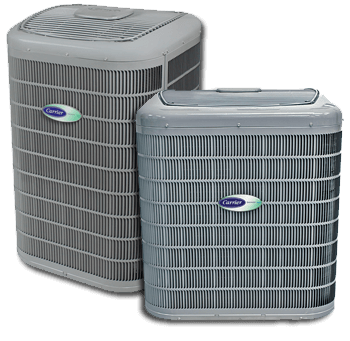 We are a Factory Authorized Dealer in Carrier HVAC products and we are ready to put our years of experience to work for you! Our affordable prices and reliable service have allowed us to build a loyal customer base over the years in Granite City and all of Madison & St. Clair Counties. 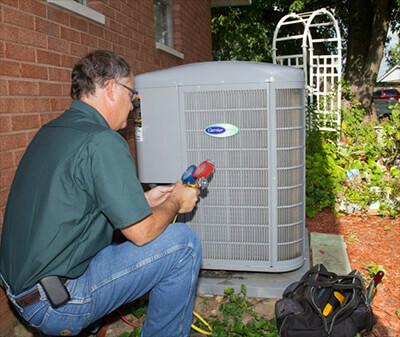 Whether you need heating or air conditioning services for a residential or commercial setting, we hope you will become the next member of the McFarland Indoor Comfort Services Family. We are fully licensed, bonded and insured. McFarland Indoor Comfort Services is Accredited with the Better Business Bureau, based on our many years of reliable customer service and superior delivery on our promises. 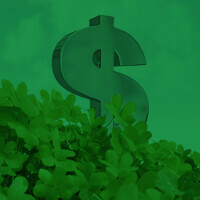 Flexible financing options are available on the purchase and installation of a new heating or cooling system, on approved credit. In addition to our quality heating and cooling services, we also offer specialty sheet metal fabrication, humidifiers & indoor air quality solutions, and duct cleaning services. 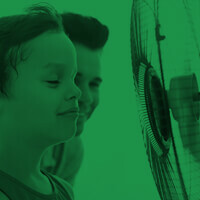 Come to McFarland Indoor Comfort Services for all of your home comfort needs! Our promise to you is that our technicians will always be respectful, courteous and knowledgeable in their trade. 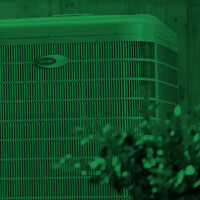 Contact us for an estimate on a new heating and cooling system, or to schedule your next maintenance appointment.